It may not be legal at all to embed such images (if they are not in the public domain) or even CC-BY images without proper attribution. So, please (1) use images that are legal to use (2) at least link to the source. A very good point, something we definitely should keep in mind. Users should be encouraged to try to find CC-licensed (creative commons), other permissively licensed, or public domain images (and comply with attribution requirements) whenever possible. I just noticed it. 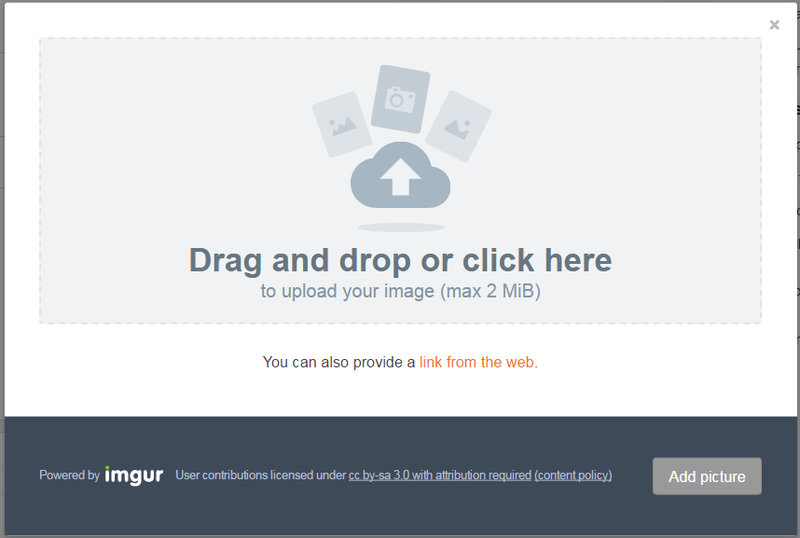 At the bottom of the image upload box is a policy link.